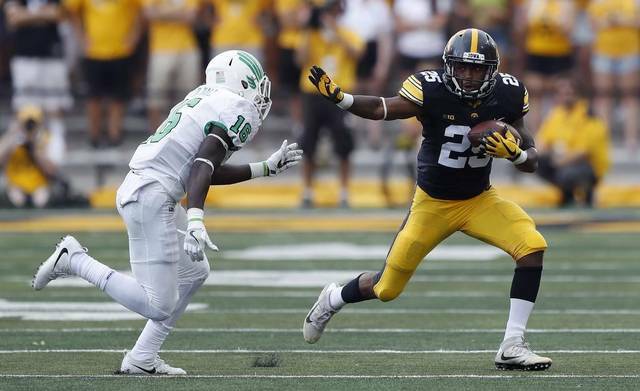 Iowa dispatches the North Texas Green Beans in ugly fashion, as it prepares for a visit from Penn State. Former Iowa LB RJ Meyer tells us about the dawn of Ferentz’s tenure at Iowa, and we look ahead to the B1G opener. This entry was posted in Podcasts by bladel. Bookmark the permalink.